Now, the Vanishing Point by Pilot is available as a retractable ball point pen, offering style and sophistication in a variety of classic colors. 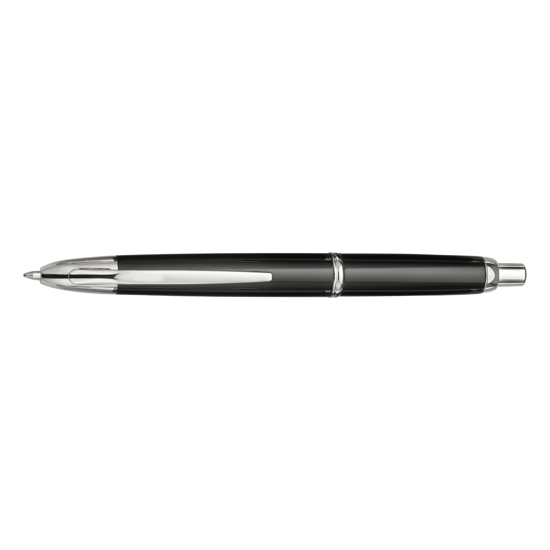 Featuring a slimmer metal body, the Vanishing Point ball point is available in black, blue, black or blue carbonesque, chrome, gun metal gray and white finishes with rhodium accents. All are available with a medium point and each pen is beautifully merchandised in an elegant navy leather gift box.